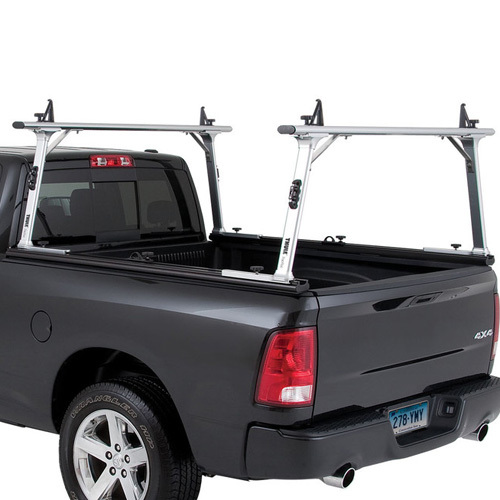 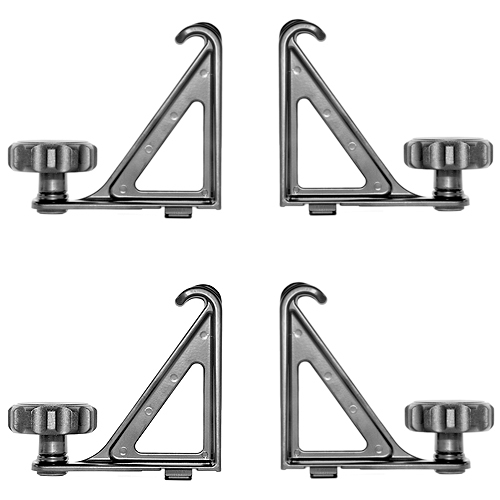 Thule TracRac 25700 Locking TracKnobs are designed to lock the sliding overhead racks of the Thule TracRac SR and G2 Sliding Aluminum Pickup Truck Racks to the base rails and the base rails to the truck. 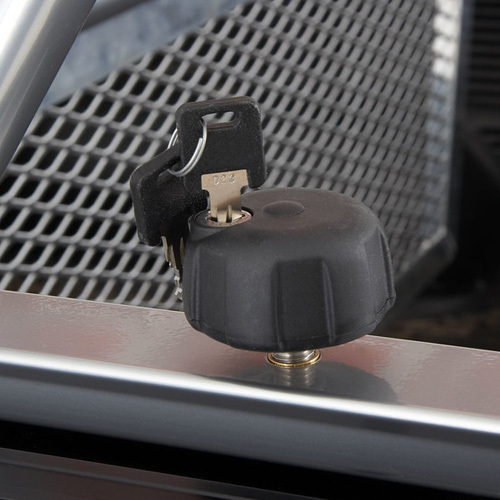 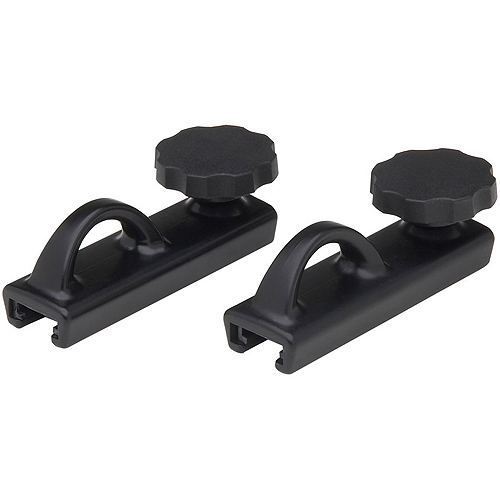 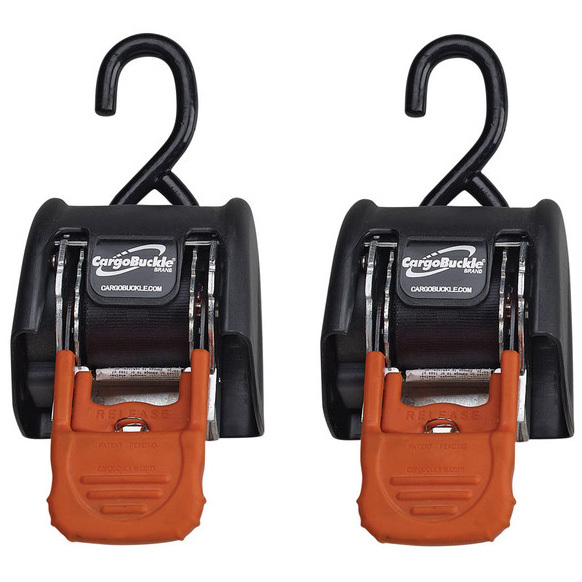 The Locking TracKnobs are designed for use with the Thule TracRac SR or G2 Sliding Aluminum Pickup Truck Rack System only. 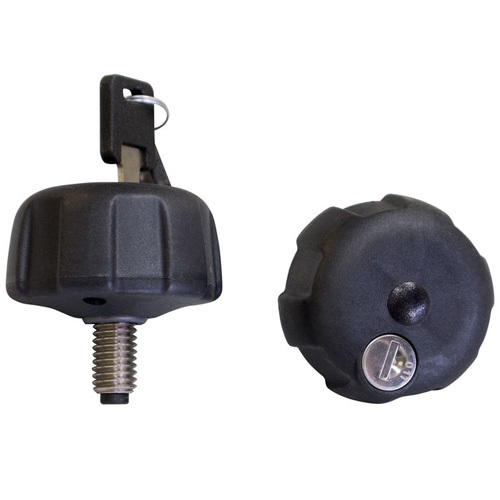 The TracKnob set includes 2 Locking TracKnobs and keys.